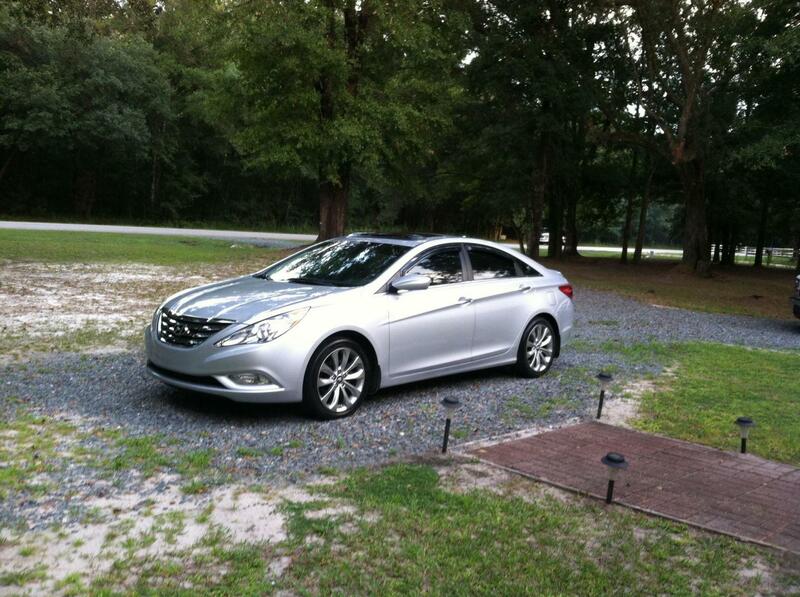 Hyundai Sonata Forum > Hyundai Sonata General Discussion > Hyundai Sonata General Discussion Forum > New Member here. My name is pat and i been on another forum for some time and then i searched and found this forum here. 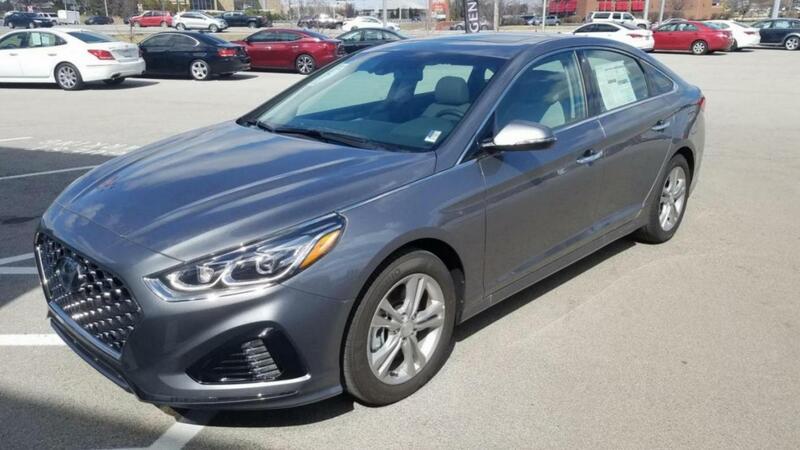 I had a 2012 Sonata SE that i bought brand new in november of 2011, and due to Irma it got flooded out and was totaled . I am currently just going to wait till possibly next year to purchase another YF model. I`m hoping to find a fully loaded one in gray, white, or in black. But i`m happy to be a part of this forum. Welcome to the forum. Nice shot of your ride! Last edited by Cfedor; 03-17-2019 at 12:05 AM.